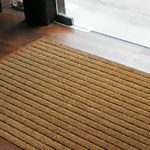 This matting system is designed for installation in high-traffic areas of buildings such as entries, lobbies and lifts. 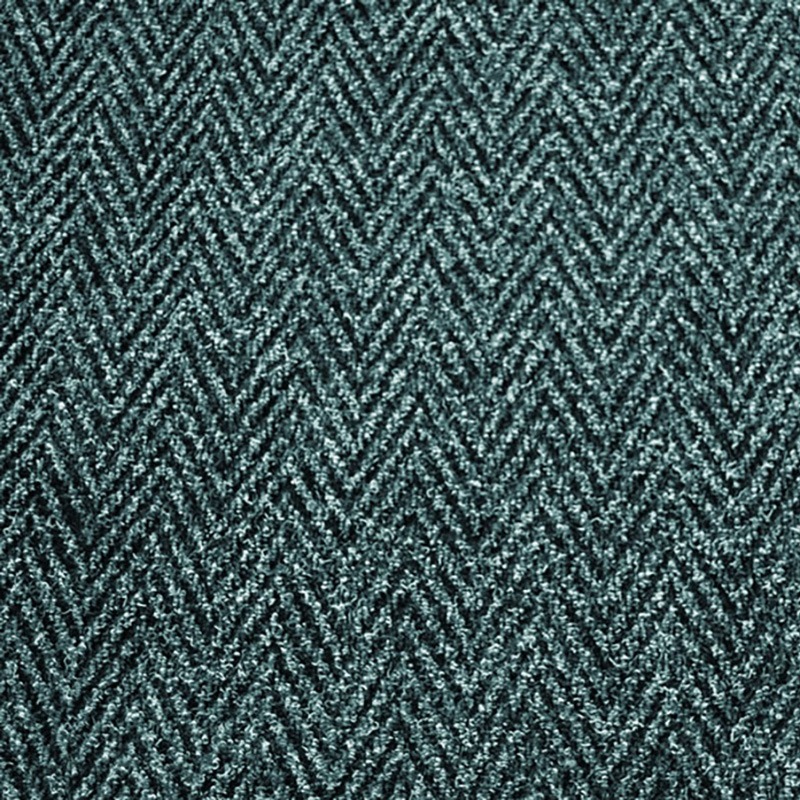 The matting surface features a ribbed pattern to get into the grips of passing footwear and effectively scrub the dirt from them, before it is transferred onto internal flooring surfaces. 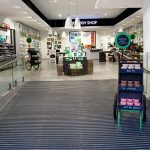 This matting system has a proven track-record in a variety of settings including commercial buildings, schools and shopping centres. Coarse, multi-directional ribs on the surface of the matting push into the tread of passing shoes to effectively scrub dirt from them and retain it in the matting structure. 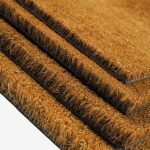 The highly-absorbent polypropylene fibres also remove moisture and are durable enough to provide a hard-wearing matting surface that will continue to perform under long-term heavy use. We can supply Multi Scrape as a recessed matting system, or it can be edged for surface-mounting. All supplied systems are custom-sized to your specification to ensure perfect fit and coverage. 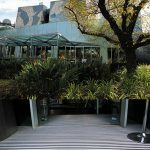 Multi Scrape can be installed inside or outside the building to cover different entrance configurations. The neutral colour ensures that Multi Scrape compliments any building colour-scheme subtly without detracting from it. 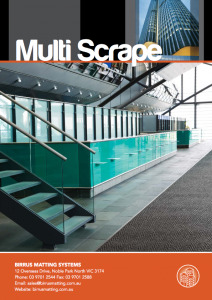 All Birrus Multi Scrape Matting Systems are custom-made to your specification from a manufactured roll with a width of 2050mm (including edging) and a length of ± 20m.